Renting a car in Japan is a pretty straight forward thing to do, but there are a lot of little things that may throw you off. Many times it is as simple as going to the website and reserving a car. 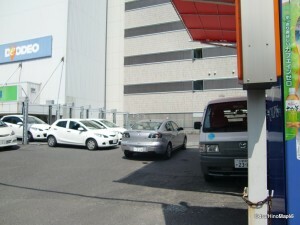 Many international car rental companies such as Hertz and Budget have affiliations with Japanese car rental companies. 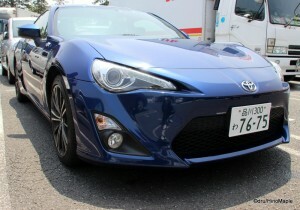 The big companies that I know of are Nippon Rent a Car, Toyota Rent a Car, and Times 24. Many car manufacturers created their own car rental companies in the past but they are starting to sell or spin off their rental car companies. It is a little difficult to navigate the system and there are some caveats to everything but the general system is pretty simple and easy to handle and generally speaking the main websites for various rental companies will not overcharge you for renting a car. You can rest easily knowing that you have a strong chance that the price you see on an English website is probably the same price for a Japanese national, or someone using the official Japanese websites. When renting a car in Japan, the first thing you need is your license. 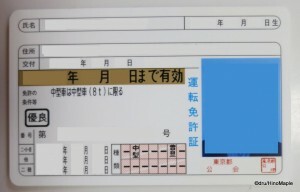 If you don’t have a Japanese license, a foreign license and an International Driver’s Permit is required. They will take copies of both but they will destroy them upon returning your rental. They may also request that you provide your passport, so be prepared with all of those documents. 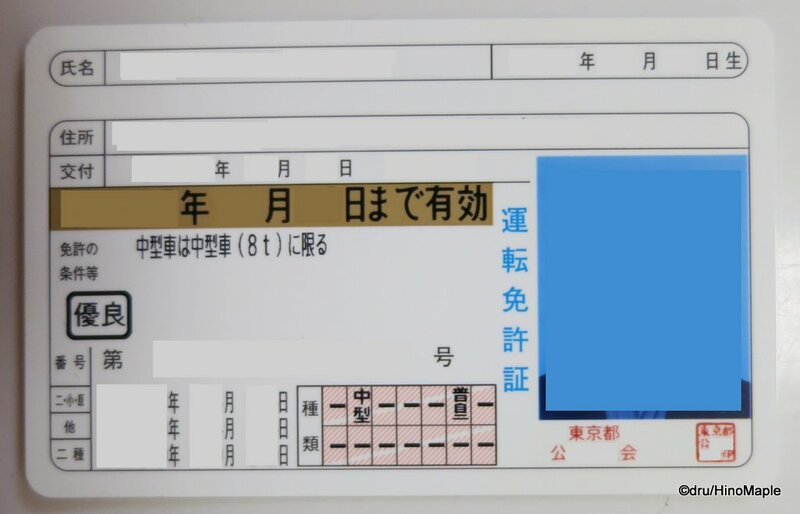 If you have a Japanese driver’s license, it is much easier as all they need is your license. When renting a car, you can choose between the standard makes and models. You can rent cars up to the limit of your license, including a small truck. It is important that you choose the right car size or group of cars or you may have the wrong car when you get there. Generally speaking, it is unlikely that you will get the wrong car when you get there as the system has been pretty good in my own experience. 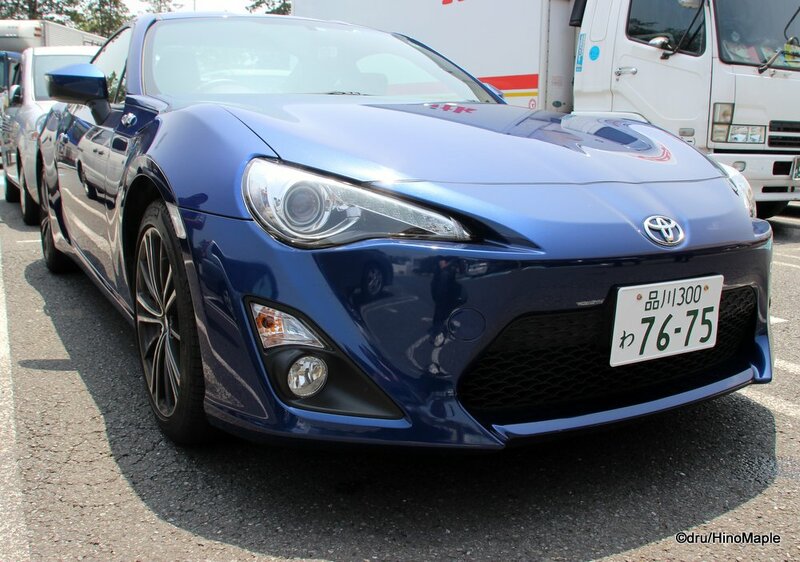 If you have a specialty car you want to rent, the last time I rented a car I rented a Toyota 86 which is a specialty sports car. I had to call the company ahead of time to make the reservation, but other than that, it wasn’t a problem. If you are overseas, this may not be an option for you. The process to get the car is pretty simple too. As I mentioned earlier, all you have to do is provide your documentation, and also read all of the information. This is where things are difficult if you don’t speak Japanese. They will have a tough time explaining everything to you and they may not have English information. Generally speaking, the last time I rented a car, I was told that even with insurance, I was responsible for getting the car back to the rental company. I would have to incur all of the tow charges, but I would be off the hook for any other damages and liabilities. Of course I got all of the insurance and liability insurance policies available. Once all of the documents are signed at the main office, you head out to the car where you do a once over with whoever is showing you to your car. They do the standard check for any damage and they mark it on the car’s papers. You also get a copy of the paper that states where any specific damage was prior to you taking possession of the car. As long as there are no problems, you will be fine when you return it. Usually, the rental lots are in an open lot, but sometimes it is in a private pay lot. They will give you instructions on what to do to get in or out and it is pretty simple; they will pay for it. When returning your car, you just return it to the front entrance, or to where you got it in the first place. As long as you are somewhat smart, you’ll be able to return it easily. It is as simple as handing over the record of any damage that happened to the car when you first got it, letting them do their own once over, and then you head back into the office, assuming you are returning it to the same office. 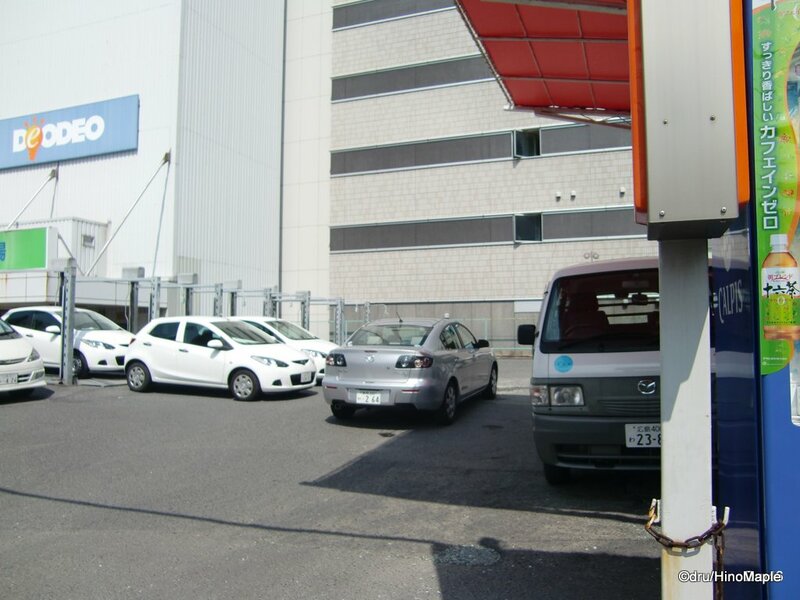 Recently, they started to charge for returning cars if you don’t return it to their original office. If you are in an office that is not the same as the one you started from, you just drop the car off and you are pretty much done. Otherwise you have a few documents to sign saying that you are returning the car and nothing else has happened to it. They then show you that they are shredding your confidential information, copies of your documents, and then you are free to go. You can clearly see that renting a car is as straight forward as renting a car anywhere in the world. It may be more difficult for foreigners to get to grips with the process due to the language barrier but it isn’t impossible. When renting a car, finding a car with English navigation systems will be pretty sparse, if not impossible. I highly recommend bringing your own GPS or phone equipped with GPS. I also recommend bringing a map. I have mentioned it before but a motorcycle touring map called “Touring Mapple” is the best map I ever had in Japan. It has information on places to visit and good roads to drive. It is all in Japanese but it isn’t too difficult to figure out. Then there is the problem with ETC. 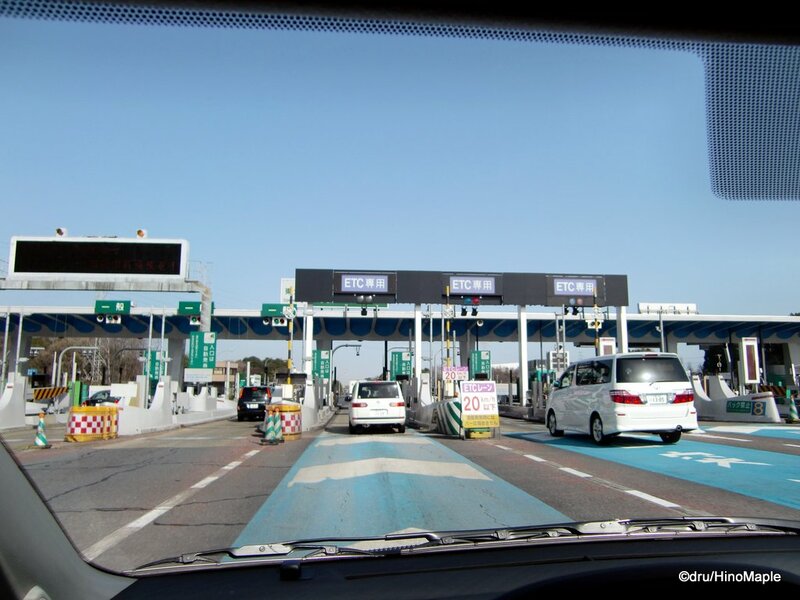 ETC is Japan’s electronic toll booth system. For most people, there will be no need to worry about it. On the highways, there are two toll booths to worry about. 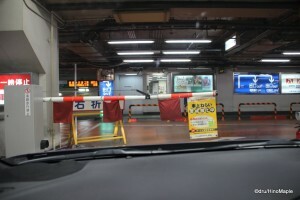 The purple ones are for ETC equipped cars with an ETC card, while the green gates are for those without it. Unless you have an ETC card, you can’t use the purple gates, but if you have one, the ETC card reader is almost always in the glove box. 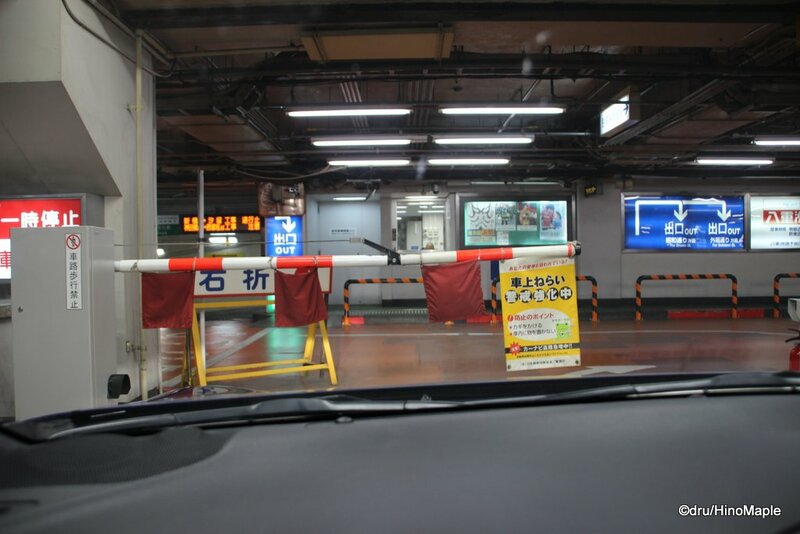 Enjoy renting a car in Japan and safe driving. 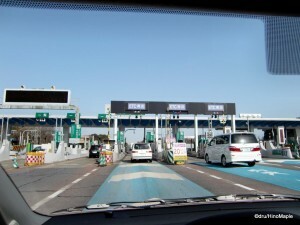 This entry was posted in Automobiles, Daily Life in Japan, Japan and tagged car, driving in Japan, japan, Nippon Rent-a-Car, Rent-a-car, Rental, Renting a Car, Renting a Car in Japan, Times Car Rental, Toyota Rent A Car by Dru. Bookmark the permalink.